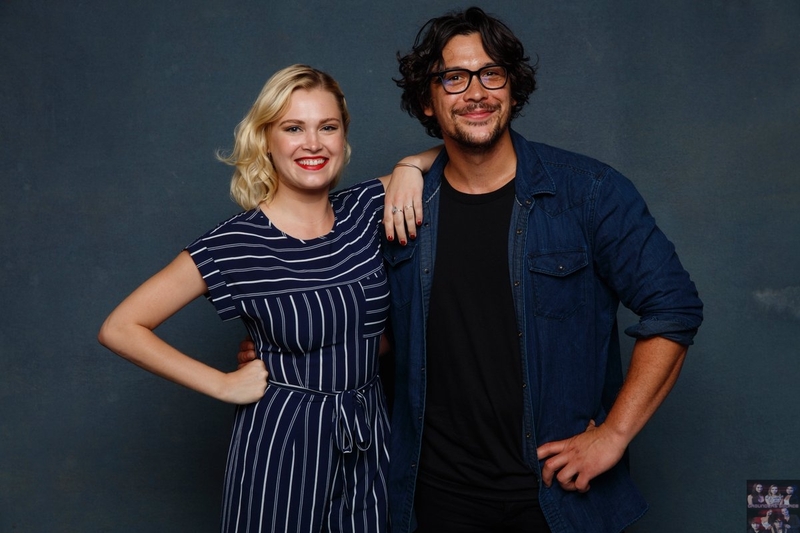 The 100 leading stars, Bob Morley and Eliza Taylor, along with executive producer Jason Rothenberg will be special guests at next month’s New York Comic Con. The 100 will be one of the shows that Warner Brothers will be bringing to New York Comic Con, beginning October 4th through the 7th. Bob, Eliza, and Jason will be participating in a Q and A panel, autographs, and giving the audience a special video presentation. Perhaps season 6 surprises or a series review reel? The 100 panel along with the signing will take place Saturday, October 6th. There will be an autograph lottery drawing for attendees. To find out more about the annual event, please visit NewYorkComicCon.com. Currently, season six is filming in Vancouver and will have a total of thirteen episodes. The 100 season 6 will air midseason on the CW in 2019. The official date has yet to be released, however, the first two episode titles have been confirmed.